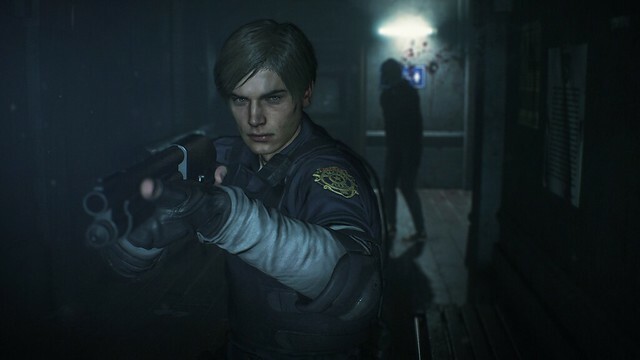 Resident Evil 2 is out Jan. 25, 2019 and it’s receiving very positive reviews, scoring a 91 out of 100 on Metacritic. Resident Evil 2 is a remake of the original by the same name, which was released back on the PS1 in 1998. There have been several key changes made from the original. Listed below are some important things to know about the new remake. In an interview with GamingBolt, Mike Lunn, the Brand Manager for Capcom, Lunn stated that “it won’t be faithful one to one,” and that it’s “a new game built on top of the foundation.” There have been changes to the layout of rooms, new locations of enemies and items, and newly added areas like the Orphanage. The Orphanage is a children’s center that can be explored in Raccoon City and it is a completely new area not found in the original. The story will be the same. However, some character scenarios will be altered, such as some minor characters having bigger roles or meeting them in different areas. Leon and Claire’s character appearances have also had redesigns and the entire voice cast is completely different. Leon is voiced by Nick Apostolides and Claire is voiced by Stephanie Panisello. The game’s dialogue has also been completely rewritten. The older Resident Evil games have had notoriously cheesy writing. This time around the writing is more serious for the gritty survival horror remake. The original Resident Evil 2 had fixed camera angles, but Capcom decided to go for a third-person over the shoulder view similar to Resident Evil 4-6. Movement will be modern and will not feature the original tank controls. There are no loading screens when entering doors and zombies can get through them. Wooden boards can be used to block windows to bar off enemies from entering buildings. Ink ribbons, an item that was originally used to save the game, are no longer needed on normal difficulty. Players can avoid damage from a zombie by using knives and grenades. Limbs on zombies can be dismembered. Resident Evil 2 is now available for PS4, Xbox One, and PC. There’s also a 30-minute demo available to download on any of those platforms for those who would like to try it out before buying.